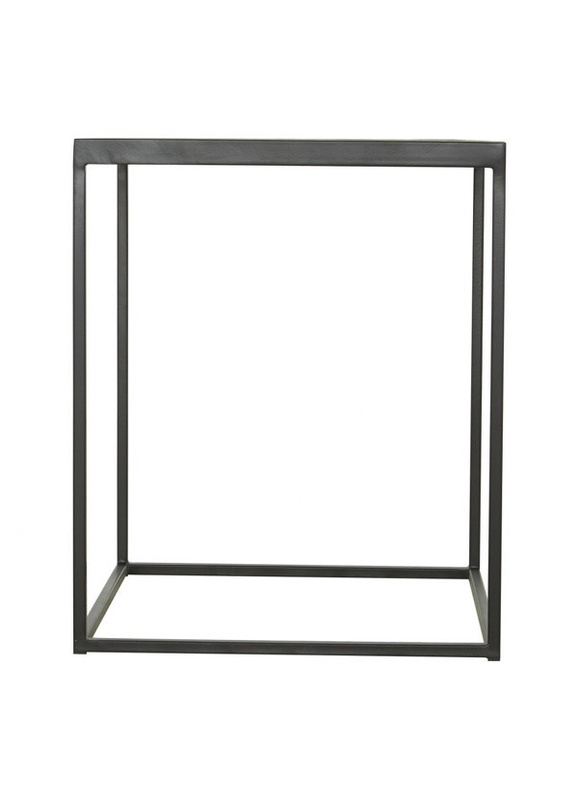 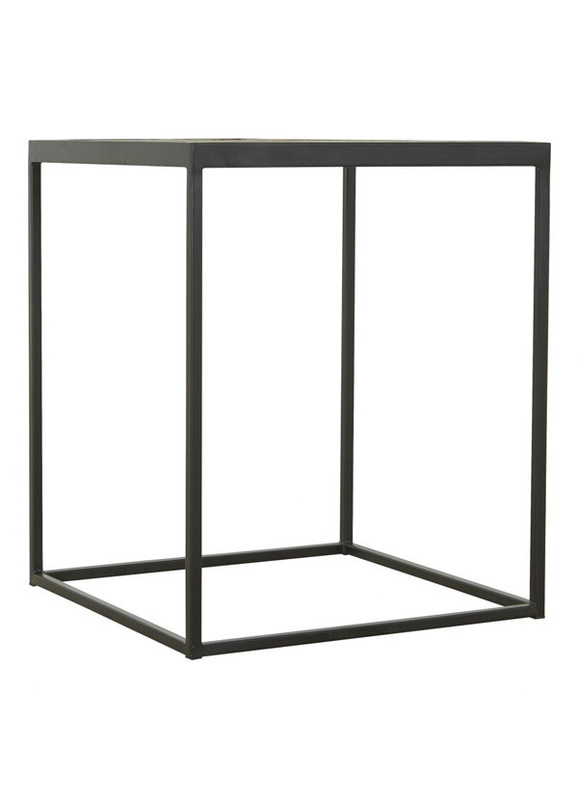 The Heritage Side Table keeps your space light and airy with its minimalistic, industrial design. 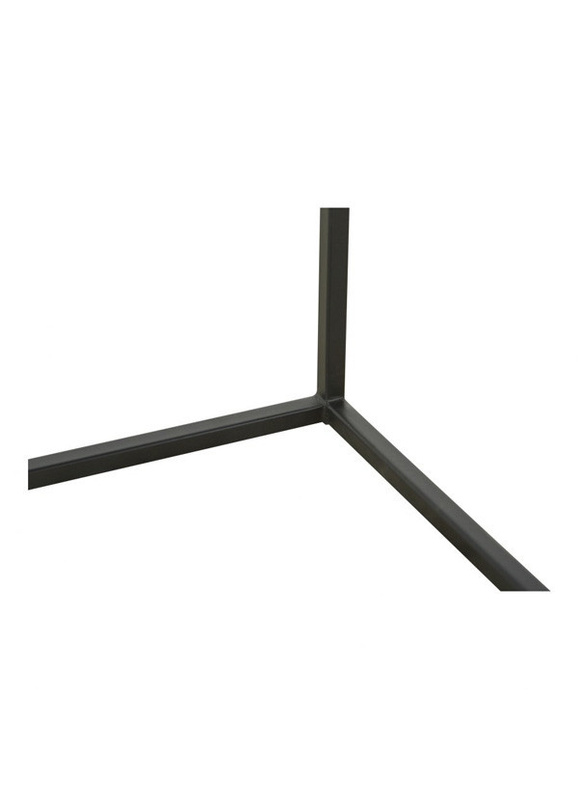 In order to showcase the natural beauty of solid oak, a layering chevron technique. 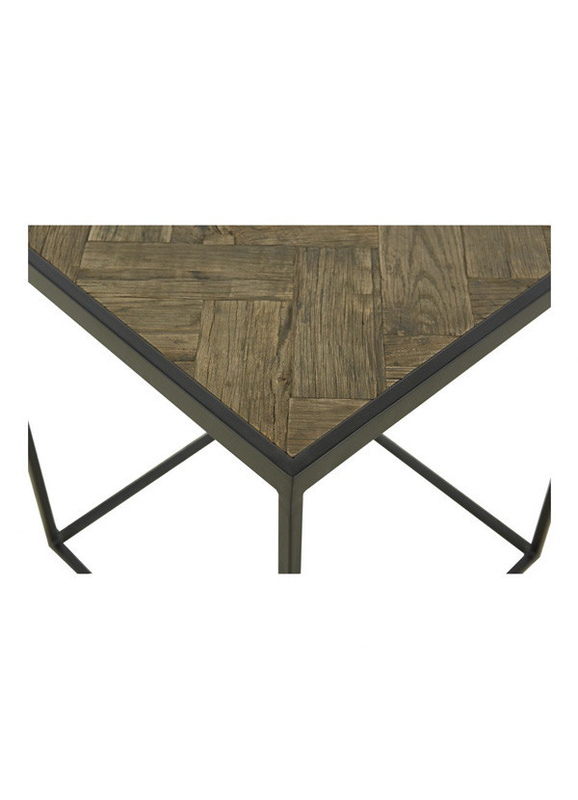 While this table is ideal for merging rustic and industrial designs, its smaller size allows it to work well in condos.